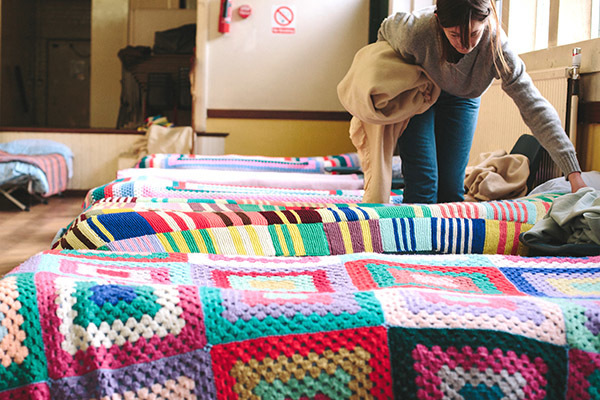 Our goal is a route out of homelessness for the people of Hackney. Donate, fundraise, partner or volunteer to make a difference. 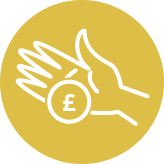 Make a one-off or monthly donation and see what an impact you can have. 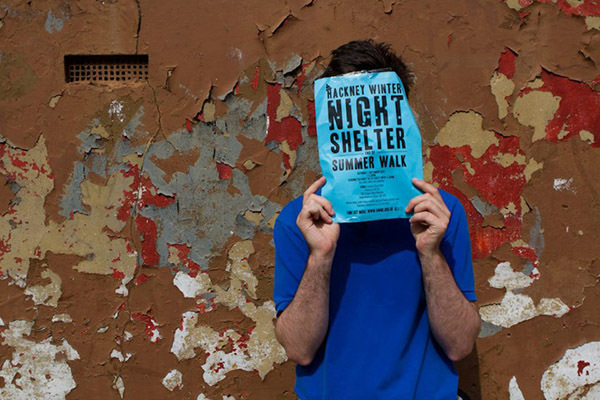 Play your part to help Hackney Winter Night Shelter. 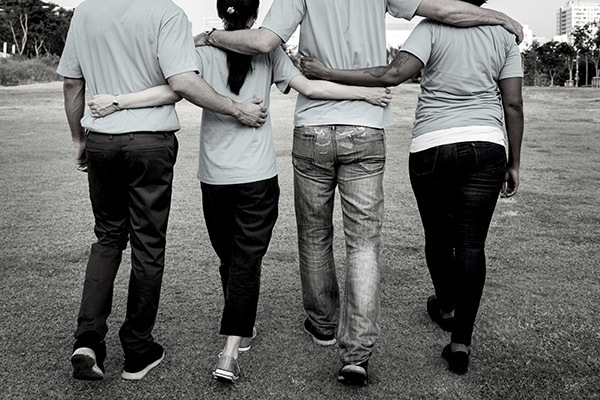 Join an event, fundraise at your organisation or do your own thing.